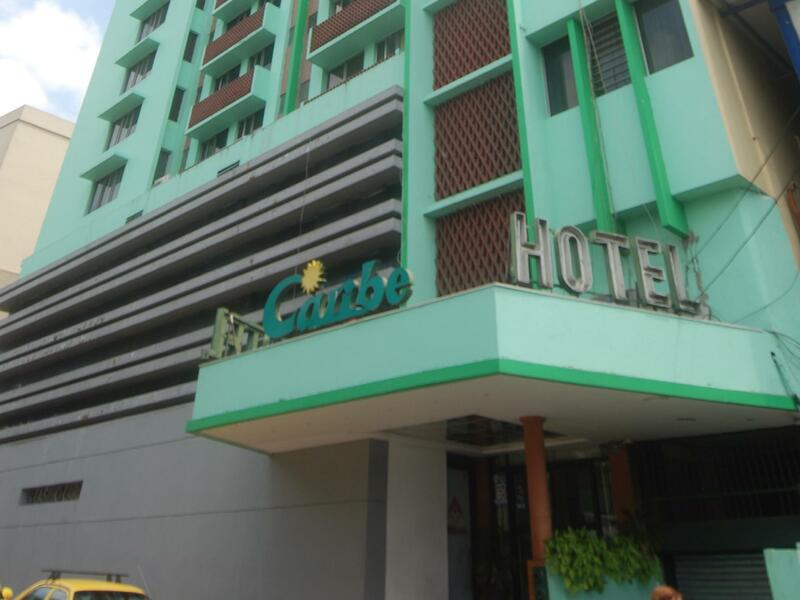 ﻿ Book Hotel Caribe Panama, Calidonia (Panama City) - 2019 PRICES FROM $62! Offering an outdoor pool and a restaurant, Hotel Caribe Panamá is located in Panama City. It features free American-style breakfast and an on-site casino. Rooms here will provide guests with a flat-screen TV with cable channels, plus air conditioning. The private bathrooms come with free toiletries. At Hotel Caribe Panamá guests will find a restaurant serving national and international cuisine, and other restaurants can be reached in a 5-minute walk. The hotel is less than 1.2 mi from Canal Museum of Panama and the Presidential Palace, while Tocumen International Airport can be reached in a 25-minute drive. The property offers free parking. All rooms can include a child under 10 years free, but without breakfast, additional children under 10 years old pay an additional fee of $ 15.00 (includes breakfast). Children over 10 years old already pay as adults. The included breakfast is according to the type of room you book, if it is triple (three breakfasts) and if it is double (two breakfasts).